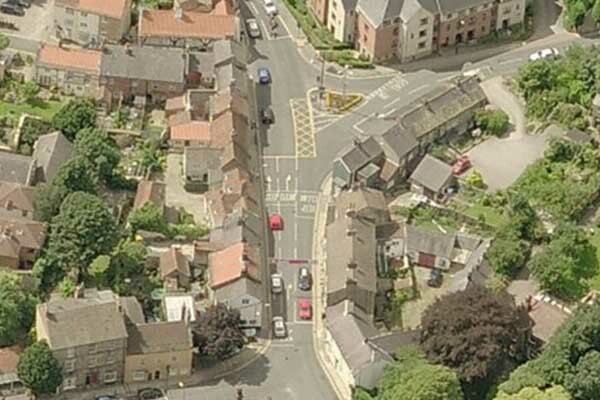 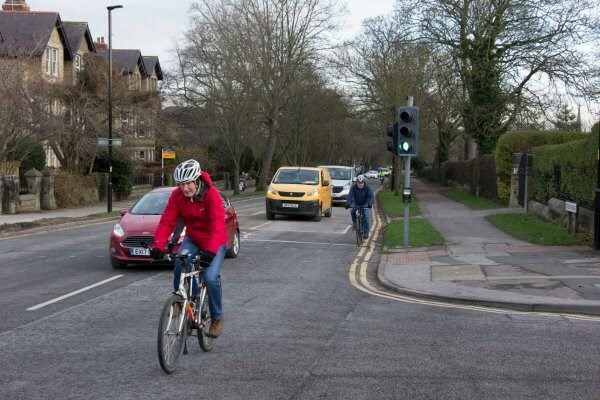 We are making junction improvements to Bond End in Knaresborough which are designed to address air quality concerns. 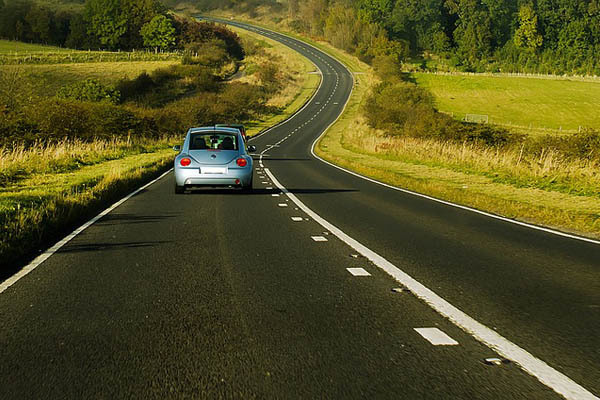 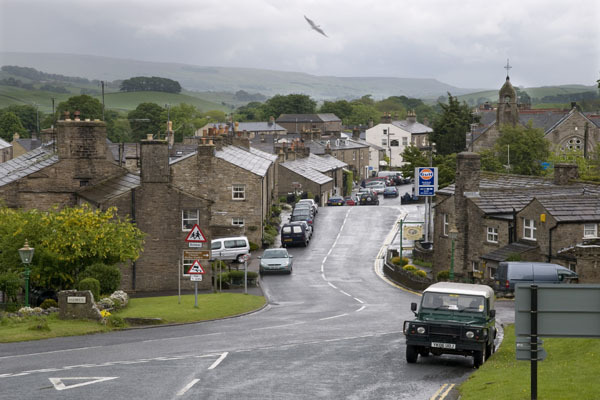 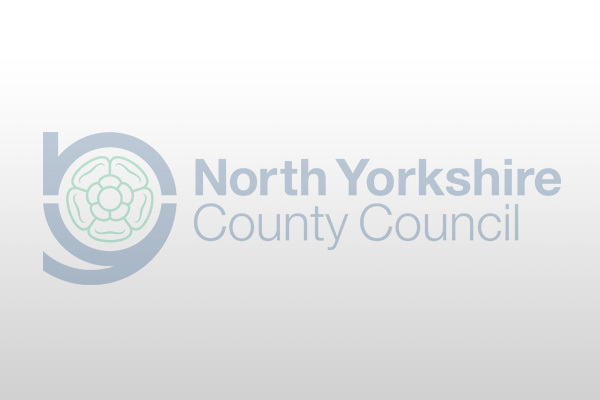 We are making road improvements and resurfacing in Ripon and Harrogate district which improve important commuter routes. 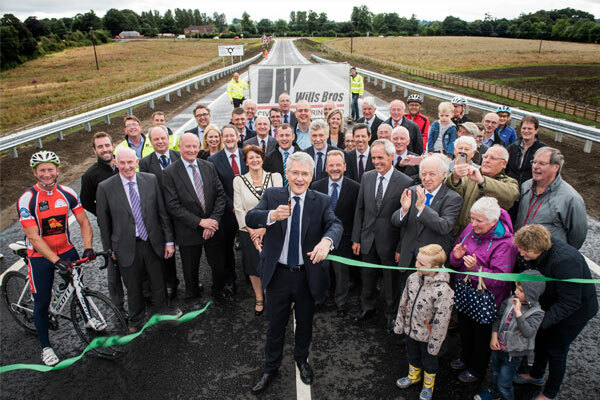 The 4.8km single carriageway bypass linking the A684 north of Bedale and the A684 east of Leeming Bar was opened on 11 August 2016.